The long-awaited sequel to 'Exit Unicorns' opens in the autumn of 1969. Here, a man's life can hang upon the whim of another, and neighborhood politics and organized crime are one and the same. While Pamela appears to flourish in the arena of Boston Irish society, Casey struggles to survive in a sphere where his presence has become increasingly inconvenient. Betrayed and blackmailed by friend and foe, the Riordans are forced to make desperate choices that bear heavy consequences. In the wake of tragedy, they return to Ireland and an alliance with James Kirkpatrick. It is here the bonds of love are tested - by the bloody price of rebellion, a past that is fraught with dangers of its own, friendships that carry a steep price, and a secret that threatens to tear their lives apart. 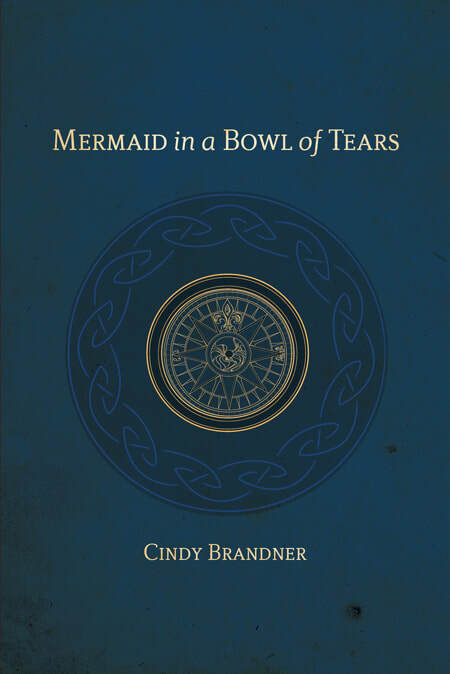 ​Set against the backdrop of the gritty streets of Southie and the heartbreaking beauty of Ireland, 'Mermaid in a Bowl of Tears' is a tale of the invincibility of the human spirit, imbued with the passion, humor and magic inherent to the Emerald Isle.